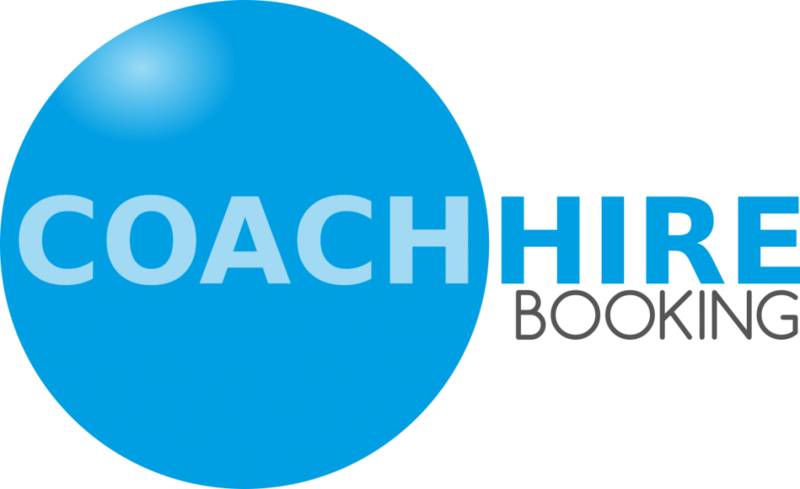 Roscommon Coaches are a family-run coach operator specialising in coach / bus hire in Roscommon. We also run many scheduled services in the Roscommon area. We are currently one of the few coach operators to run an exclusively Mercedes-Benz fleet. Mercedes-Benz have been making buses and coaches since 1895 and are renowned for their safety, comfort and reliability. Initially founded in 1990 by Pat Naughton, Roscommon Coaches has grown to employ several local drivers and expanded its fleet. We pride ourselves on our three pillars of business:- Safety, Satisfaction and Service.